Malaysian scammed insurance companies in Singapore: How stupid can you get? 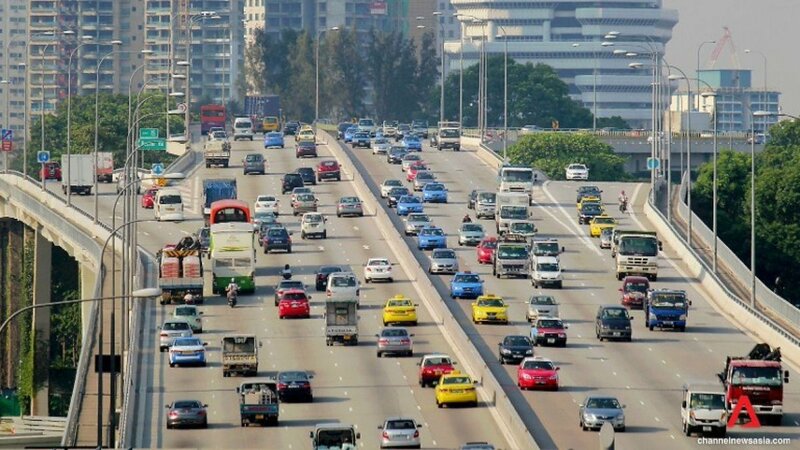 In 2012-2014, Malaysian Tew Yee Jeng, 40, crossed over to Singapore and arranged scam traffic accidents to make insurance claims for property damage and bodily injuries. He could have done it anywhere in Malaysia and would have got away with it. Why did he do that in Singapore? He will be sentenced on 19 November 2015. OTHERS BEFORE THIS HAD BEEN FOUND OUT AND SENT TO JAIL. SINGAPORE – An unemployed man who took part in a motor insurance scam was jailed for three months on Thursday. Tan Eng Chui, 43, pleaded guilty to conspiring with Pan Weida Pepin, 31, Su Chia Ern, 44, and Godfrey Liew Kok Hon, 39, to cheat insurance companies on or before April 22, 2009. Court documents show that he submitted a Singapore Accident Statement on April 23 that year claiming that he was driving a car the previous day when it was involved in an accident with another car along Upper Thomson Road. He did this to deceive his vehicle insurer NTUC Income into believing that the accident was genuine, and induced NTUC to pay $1,400 to Concept Services Enterprise as payment for a first party property damage claim.